Davidson College seeks out intellectually curious students who are committed to developing their talents for lives of leadership and service. Small classes enable our renowned faculty to work closely with students, engaging them directly in original research and creative work across the arts, sciences, social sciences, and humanities. In the classroom and beyond, Davidson cultivates students’ compassion, creativity, resilience, and moral courage. We nurture these values in a community founded on trust as articulated by the Honor Code and on free, unfettered inquiry. 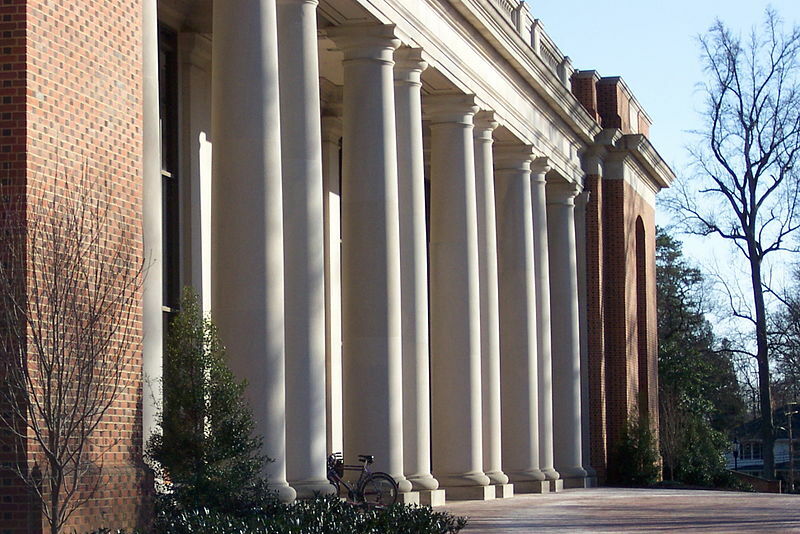 The Davidson Trust supports our campus-wide commitments to access and equal opportunity.